Congratulations to the youngest winner in the show’s history, Brynn Cartelli, and coach Kelly Clarkson! 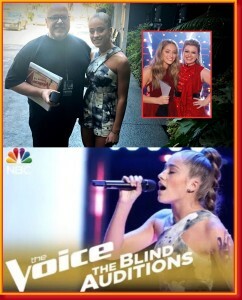 Brynn, I loved working with you for your Blind Audition. You are a driven, original artist with a beautiful old soul — and I can’t wait to hear what you have yet to write, create and sing. Brava Brynn!